It is our pleasure to introduce you to the Faculty of Sports Management at FON University - Skopje, the first higher education institution in the Republic of Macedonia, which aims at educating in the deficient profile – sports manager. Dear readers, future students, friends ... We hope that through this reference you will find everything you are interested in regarding our professional studies in sports management, you will be introduced to our program, facilities, equipment and study terms. 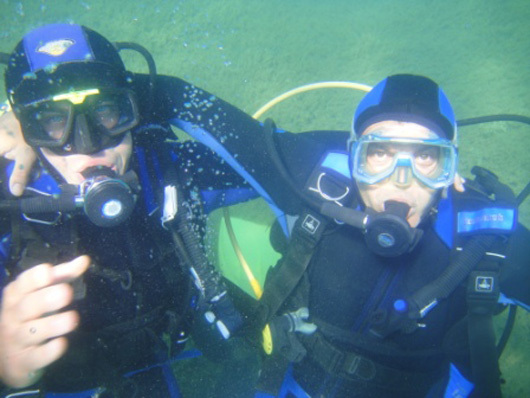 For further information you are welcome to visit our website (www.fon.edu.mk) or contact us in person. We believe that the Faculty of Sports Management will provide you all the necessary knowledge, skills and competencies that will guarantee you success in the business world of sports management and all other related segments of society. The studies program at the Faculty of Sports Management is an encompassed integrity designed for educating staff for running sports organizations, sports managers - agents of athletes, as well as inclusion of athletes after their professional career in the business world. 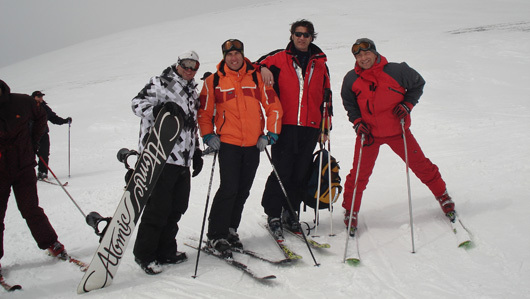 Managing sports schools for skiing, swimming, paragliding, parachuting, volleyball, handball, football and many others. During the studies students have a mandatory practice for organization of sports events, in sports clubs, federations and government bodies responsible for sport, under the expert supervision of professors - mentors. Thus students are directly involved in daily activities and the problem issues in the functioning of the above-quoted and thus they become familiar with the specifics of management and administration, the professional work of the coach and athletes, and also through the everyday presence at trainings they are introduced to various sports. 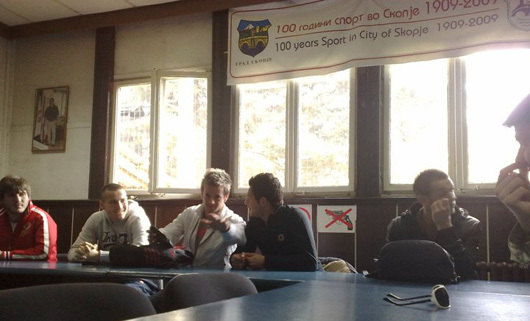 Due to the contacts that FON University has made (or that are underway) with other high-educational institutions in Macedonia and abroad, and successful sport organizations, the best students will have the opportunity to conduct part of their practice there, whereupon they will gain valuable experience in building their future career. The Career Center at FON University mediates in the recruitment of students during the studies. By direct involvement in the work of sports organizations through the everyday encounters, students will establish contacts with athletes, administrative and managerial people, which will be of great benefit for their employment after the graduation. Through their practice and working on specific problems, students apply their acquired knowledge and develop necessary skills, because the fusion of formal education and work experience acquired during the period of studying is the best guarantee for creating a successful future career. Renowned Macedonian athletes and experts in the field of sport have participated as guest lecturers in the theoretical and practical part of the teaching. Among others, we would point out: Indira Kastratovic, Vladimir Bogoevski, Dr. Saso Popovski, Dr. Vasil Tupurkovski, Blagoja Georgievski - Bushtur, Shaban Sejdiu, Dr. Milos Vuchidolov, Dr. Dimitrija Popovski, Atanas Kostovski, Aleksandar Tasevski, Ruzdija Kalach, MA, Dr. Zdravko Trojacanec, Jovan Popovski, Dr. Zoran Handziski and others. Visit and familiarization with the activities of the Macedonian Olympic Committee. Visit and lecture at the Federation of Sports of Skopje. Introduction to the process of operation of the Association of Sports Federations of Macedonia. Organizational structure and implementation of physical education. Forum "The necessity of management in sport." Participants: sports federations, sports clubs, MOK, AMS. Participation in the forum "Science in Function of Sport" organized by the MOK and AMS. Emil Rajkovic - Coach of KK "Feni Industry"
I am creative and I love challenges, I have always been interested in sports, I have invested in it and wanted to contribute to its development in our country. I did not know how to accomplish this, to make a career, to be the initiator and implementer of my ideas, to utilize my energy and sportsmanship. The curriculum at the Faculty of Sports Management at FON University enabled me to do so. Besides theoretical knowledge, I also receive the best practical instruction through which apart from the great professors, I can learn from proven athletes and prominent people in the Macedonian sport. I simply receive my education and orientate myself into my sports managerial career through all that. I have combined the good with the useful. I enrolled at the Faculty of Sports Management because it was the first faculty that combined sport and management in Macedonia, and it seemed like a chance to improve my knowledge and progress in my career as a handball player. I am satisfied with the curriculum and the fact that the faculty offers excellent study conditions. Very important for me is a member of the national handball team is the support of the professors in achieving my athletic goals by adjusting to my professional obligations toward the state. The need for collaboration with a higher educational institution in respect of the academic development of athletes/students is huge. 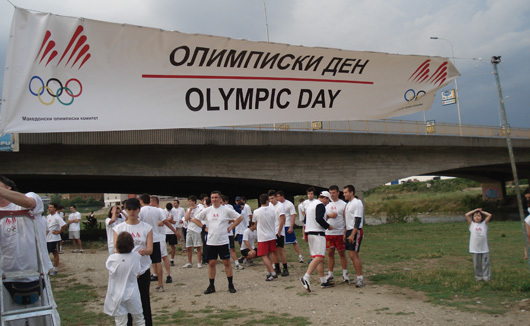 Especially in the 21st century, when science is deeply connected to sport results, the Macedonian Olympic Committee believes that the cooperation with FON University will bring long-term quality benefits. The importance of science, following the latest scientific researches, keeping statistics and generally, the involvement and practical implementation of these are an extremely important aspect for the development of sport in the state. MOK in alliance with FON, through implementing the latest scientific achievements and involvement of modern sports managers in the sports system, can provide much better conditions for our athletes and thus achieve the highest sport and Olympic achievements. When we talk about sports today, it has a larger and broader role in every community than it had before. For many people, besides having a competitive nature, sports also represents an everyday way of living and a source of positive energy. Sport has become an important form of economic activity of the society, and sports industry is an important economic activity. 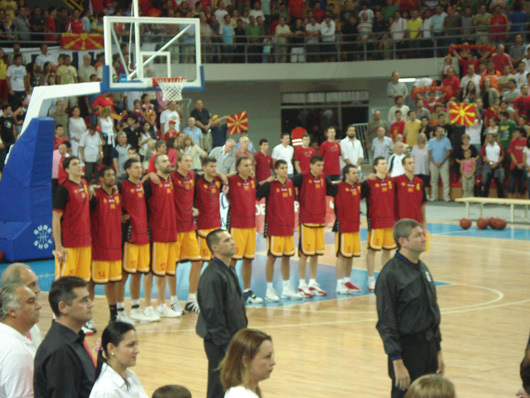 Due to these reasons, Macedonia is in a need for education of highly qualified professionals in the sports business. It is an easier way to introduce the athletes in the business system after completion of their professional career. Because of the need of professionals to finally participate in planning, organizing, managing and controlling the sport, I fully support to the Faculty of Sports Management in educating such staff. What was long missing, and the need for was more then obvious, was exactly sport management. 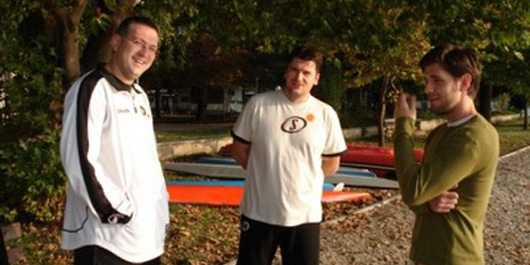 Modern understanding of the development of sport in the world is closely connected with management, and the fact that the Faculty of Sports Management at FON University has been working successfully for several years, guarantees that Macedonia is slowly coming closer to other countries that have long practiced this development. I sincerely hope that the Faculty of Sports Management will continue to create this type of professionals, which is a guarantee that we will have quality, and thus faster growth of the sport in general.